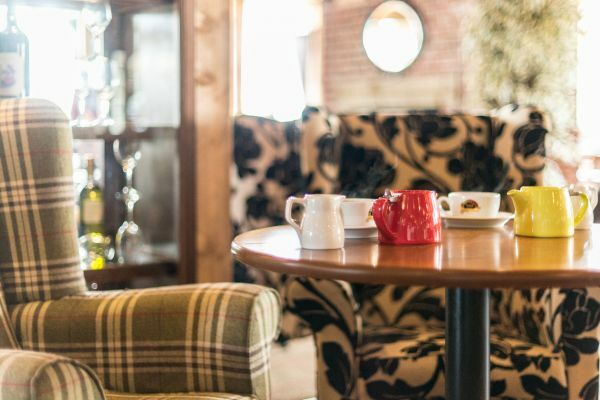 A silver award winner in the prestigious North East England Tourism Awards, The Hog's Head Inn is a must visit place, whether you're a Harry Potter fan or simply looking to enjoy delicious food, a fantastic choice of drinks and a comfy place to stay. 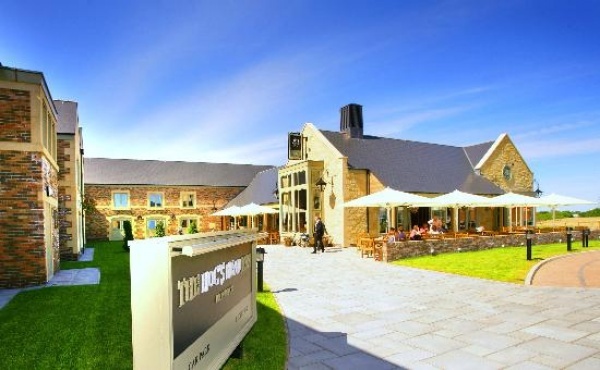 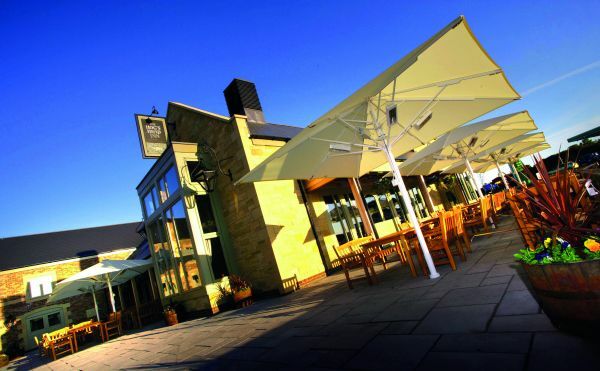 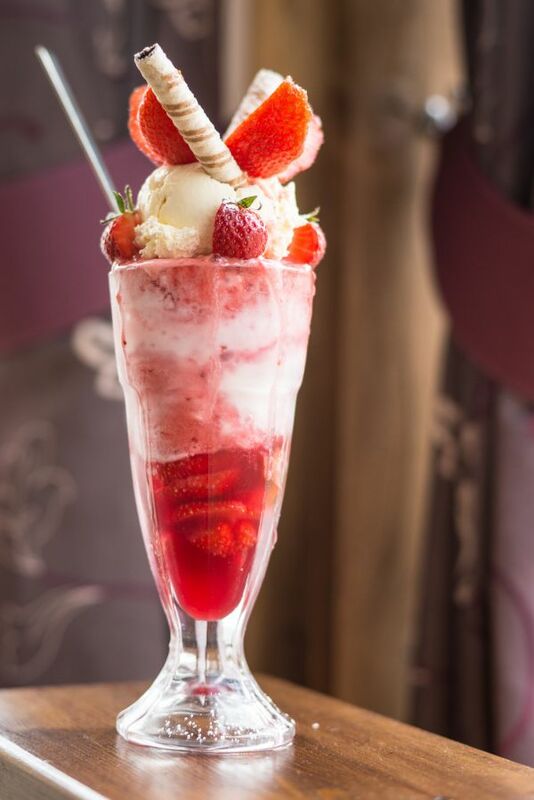 Named after the Inn in Harry Potter books, the three star Hog’s Head Inn is just a short drive from Alnwick Castle – or Hogwarts in JK Rowling’s tales of the boy wizard and his friends – and the famous Alnwick Gardens and Treehouse. 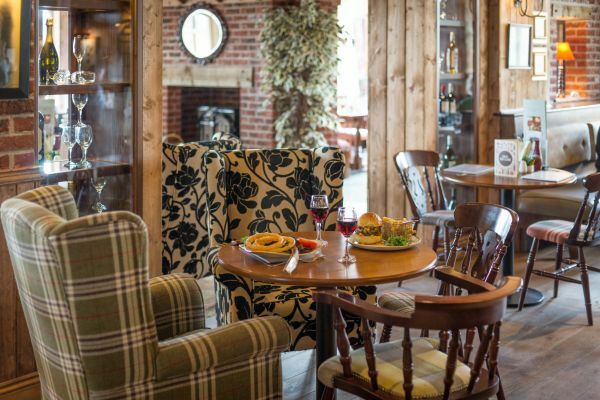 Offering exceptionally good food, free Wi-Fi and plenty of parking, The Hog’s Head Inn is a superb place to eat, drink, sleep and explore. 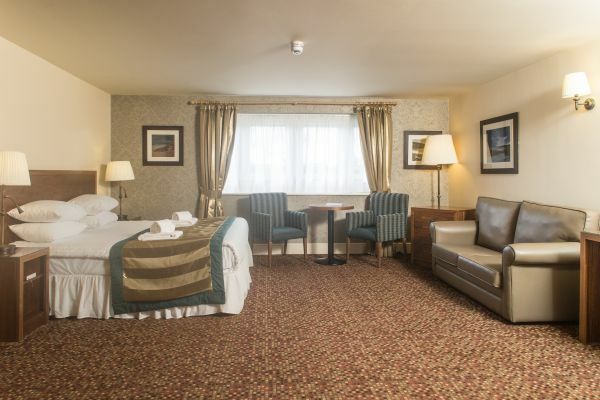 From £49.95 per person per night, based on two people sharing. 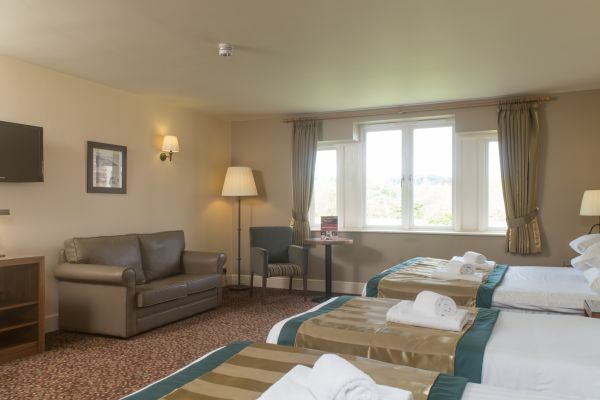 All rooms except the family for 6 rooms can be sold as single occupancy.